Thanksgiving is almost here, Christmas is next month and we’ll be ringing in the New Year before you know it. 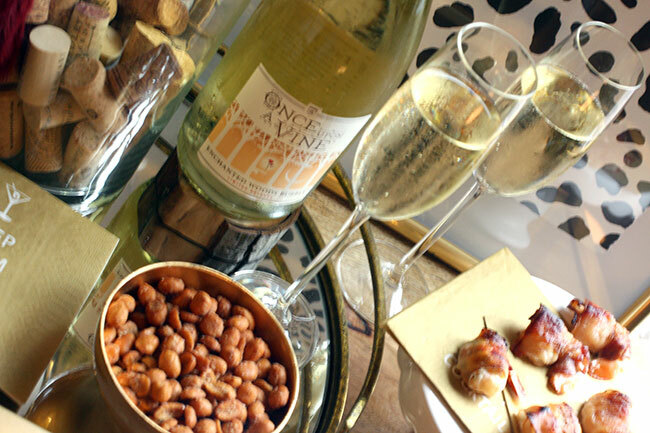 Why not look stylish and have a quick plan for appetizers or treats you may need to bring to upcoming parties at affordable prices? 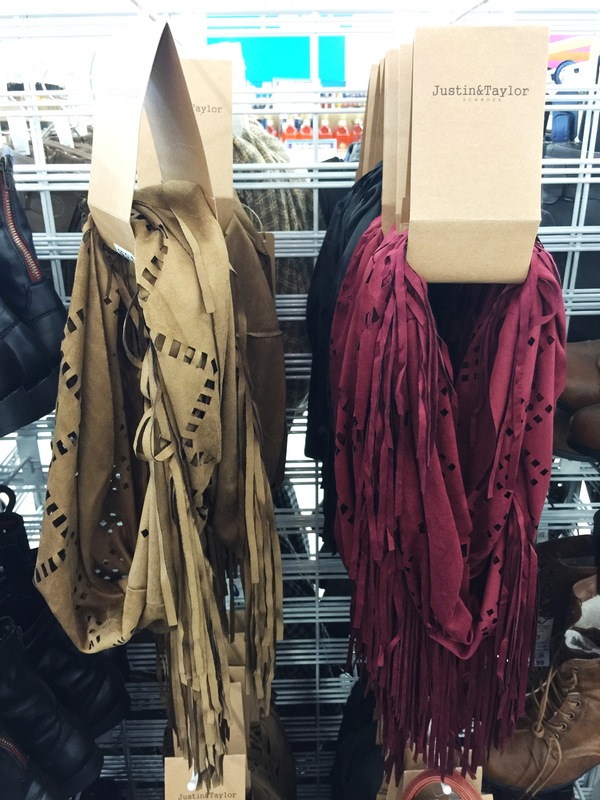 You can find all of this at one store- Here Today! Here Today is a new discount store in St. Louis and surrounding areas! 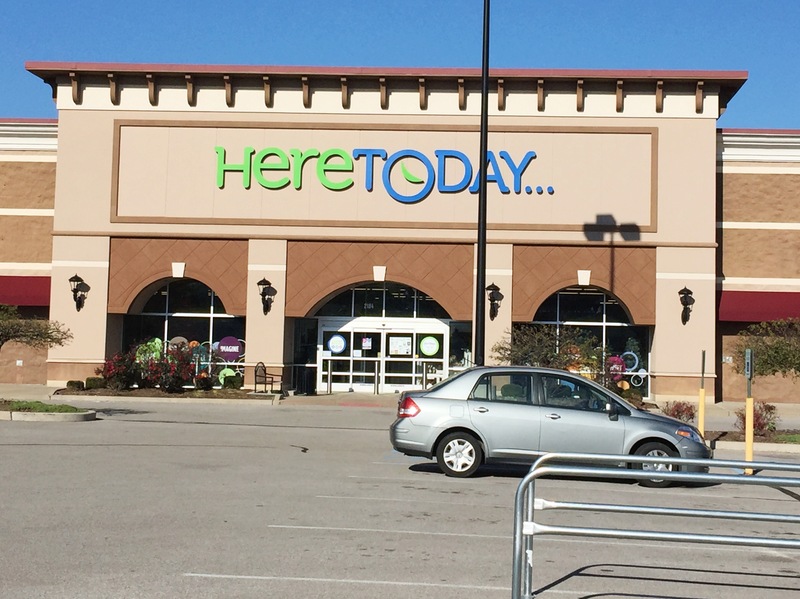 The name of the store is ‘Here Today‘, because a lot of their items may be in the store today, but could be gone tomorrow! That is why you want to stop in often, they are always updating and changing their merchandise. 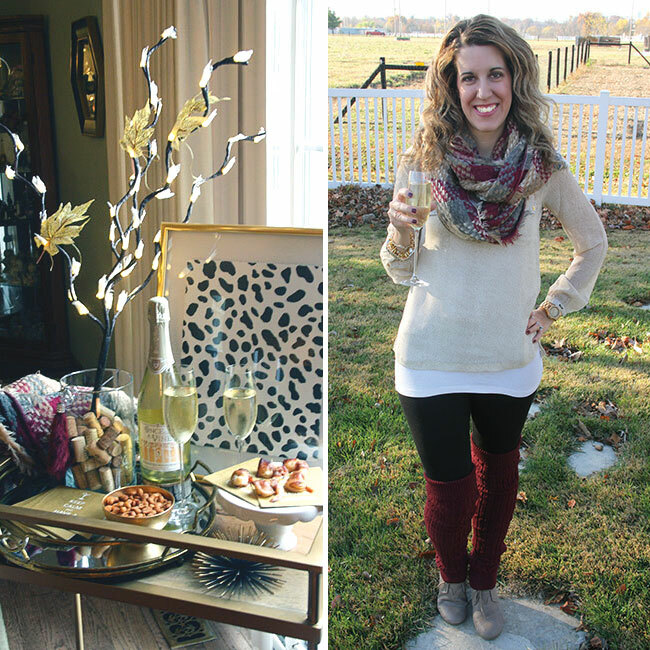 Today I will be sharing with you some of their fall fashion along with some quick bites and drinks you can grab in the store for upcoming parties. First, let me start with some holiday fashion! Here Today has a WHOLE department in their store devoted to fashion and everything is at prices you can afford. I purchased a neutral leopard blouse, a scarf, boot socks and a furry keychain for a cozy, stylish and comfortable outfit to wear this Thanksgiving. 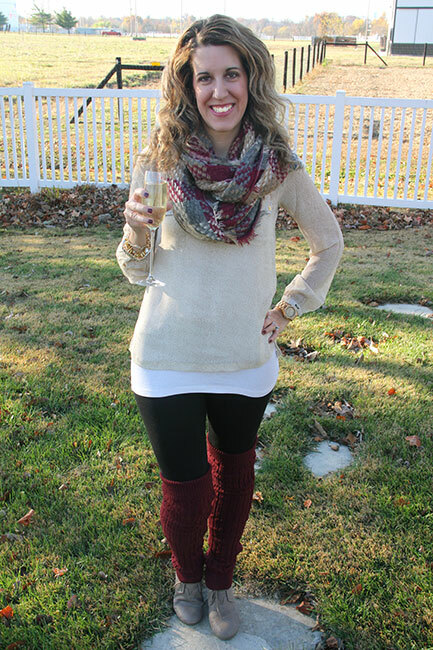 I styled this outfit around the berry color that you’ll see in the scarf and the boot socks (worn as leg warmers). 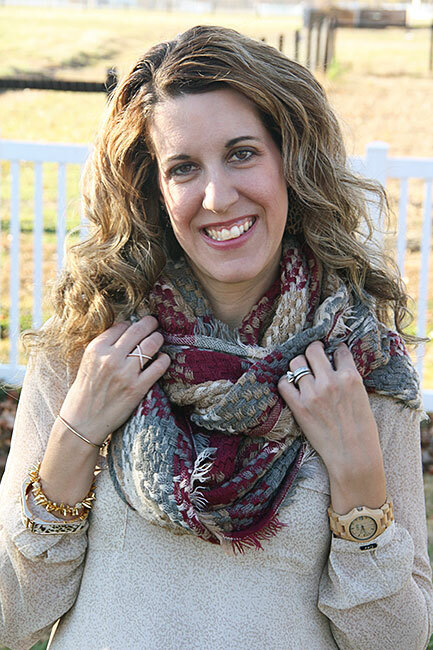 The neutral leopard blouse picks up colors from the scarf as well. 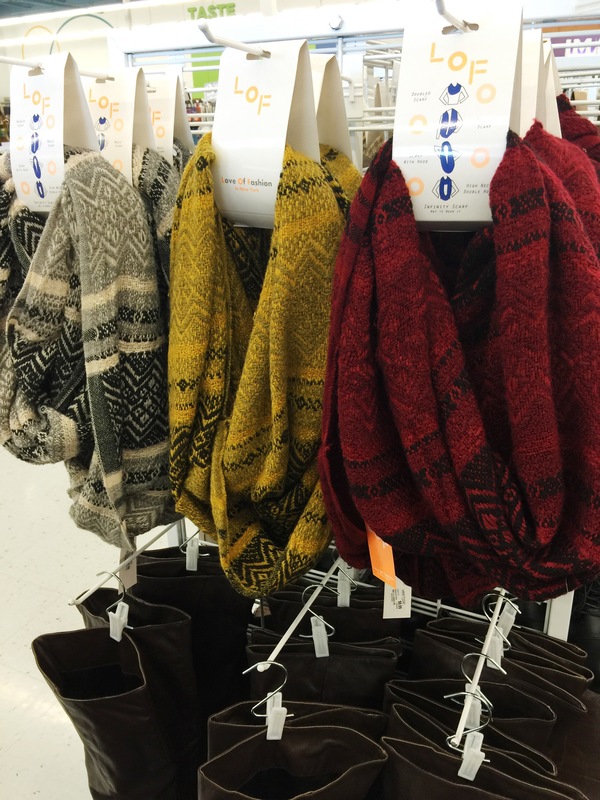 They had these boot socks in several different colors and styles at great prices! 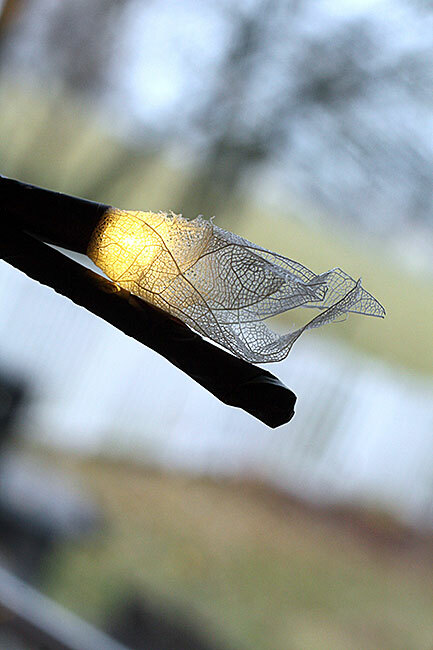 I can’t wait to wear these under my boots, over them or as leg warmers like I have done here! I also got this furry keychain in a berry color to clip onto my purse. They had this furry keychain in other colors and also some really adorable tassel keychains in assorted colors. Want to see the inspiration behind this outfit? 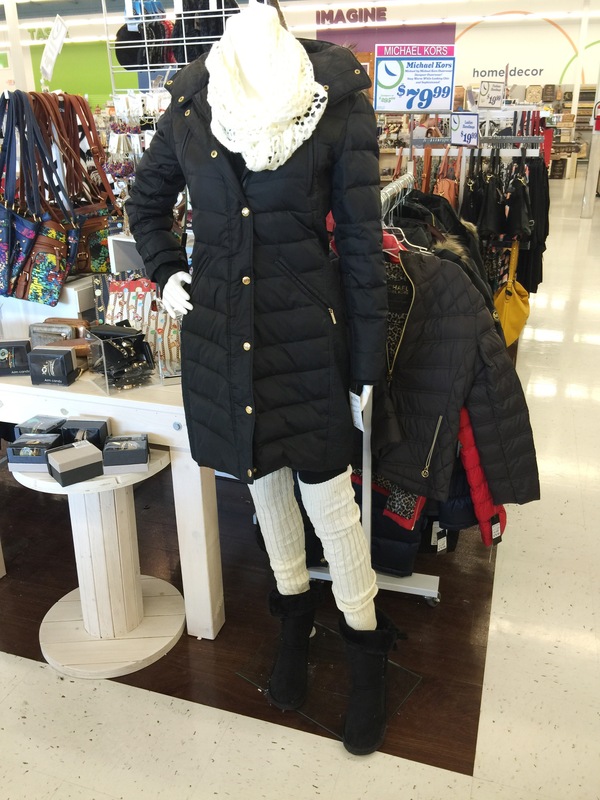 This mannequin! I saw this in their ‘Embellish’ department and the outfit I’ve shown above popped into my head! 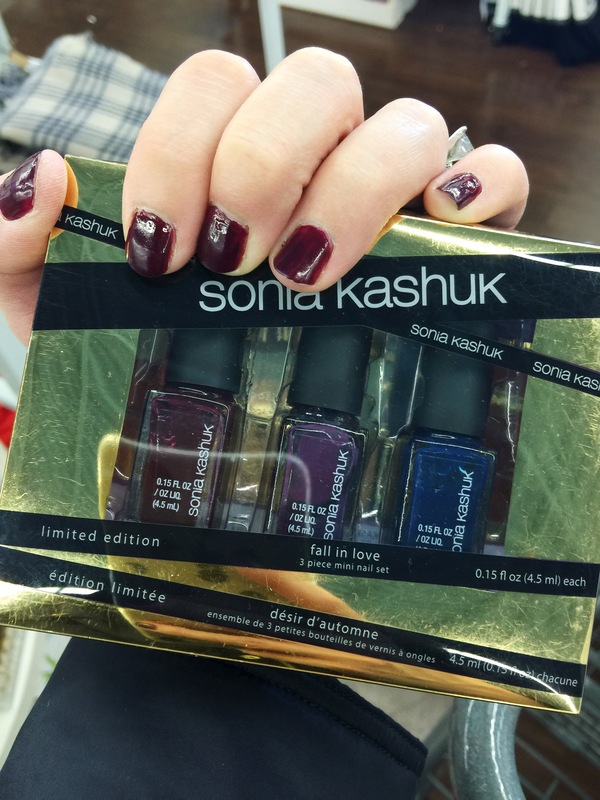 They also had this nail color set in their store, these are all great fall colors! If you have a scarf exchange coming up or if you’re looking for an easy and affordable gift, Here Today has a HUGE scarf selection! 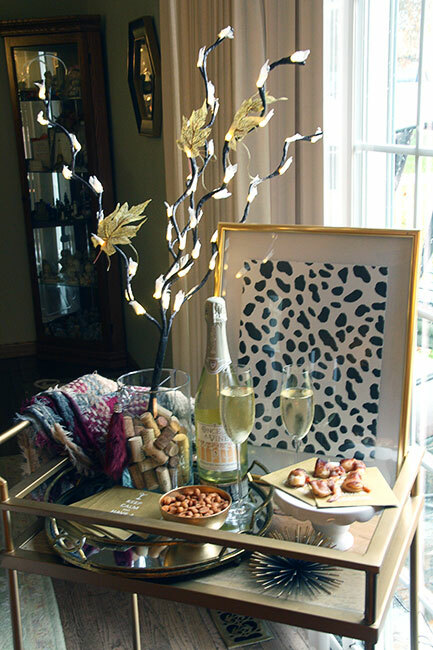 Now, moving onto bites and drinks… but, first I wanted to find something for my bar cart to glam it up for the holidays. 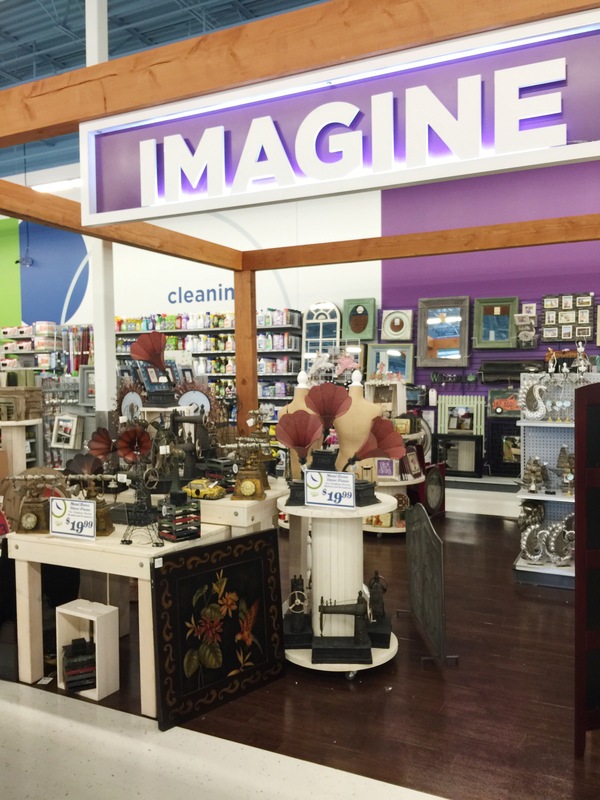 I decided to browse the ‘Imagine’ section, which is my personal favorite area of the store. 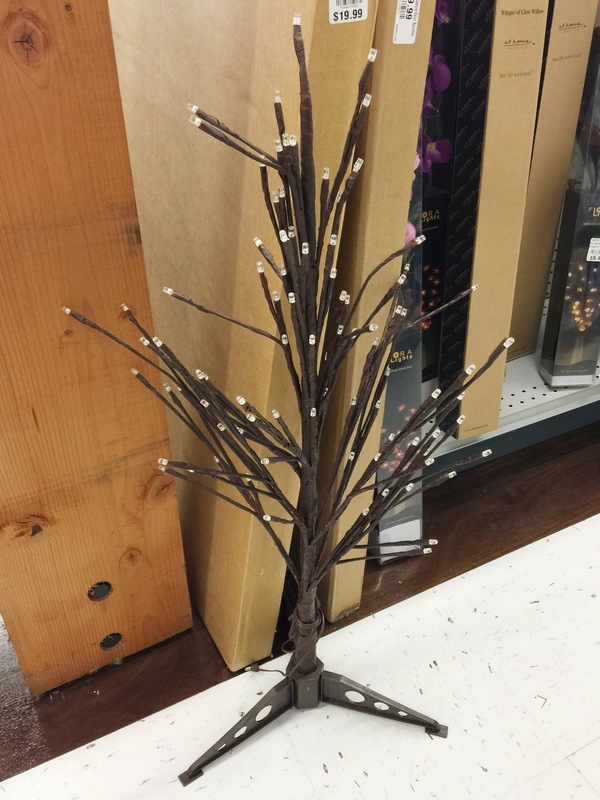 I found this little light up tree and it went in my cart without a second thought. 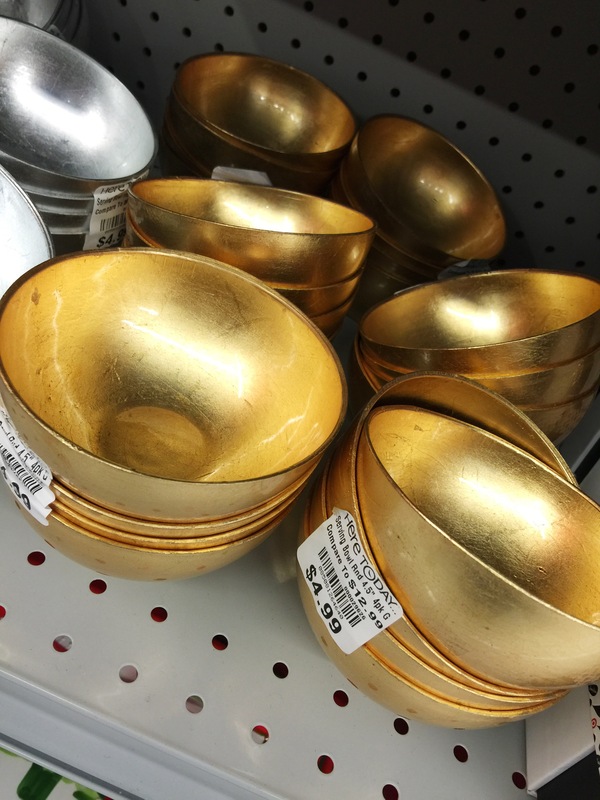 Next I grabbed a bag of honey roasted peanuts for 99 cents and one of these adorable gold bowls. Here Today offers a lot of appetizers, desserts, etc. for your holiday party. They even sell mini cupcakes! 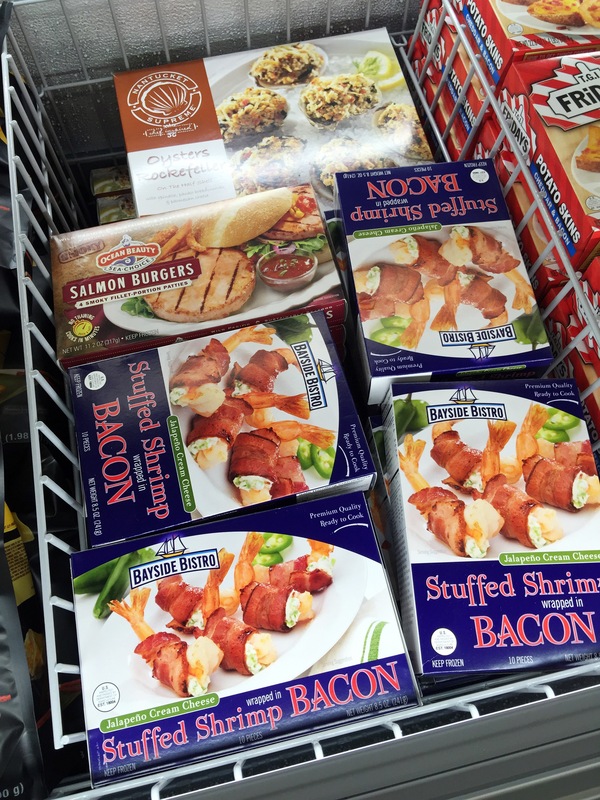 I decided I wanted to bring home this package of bacon wrapped shrimps as a quick appetizer. 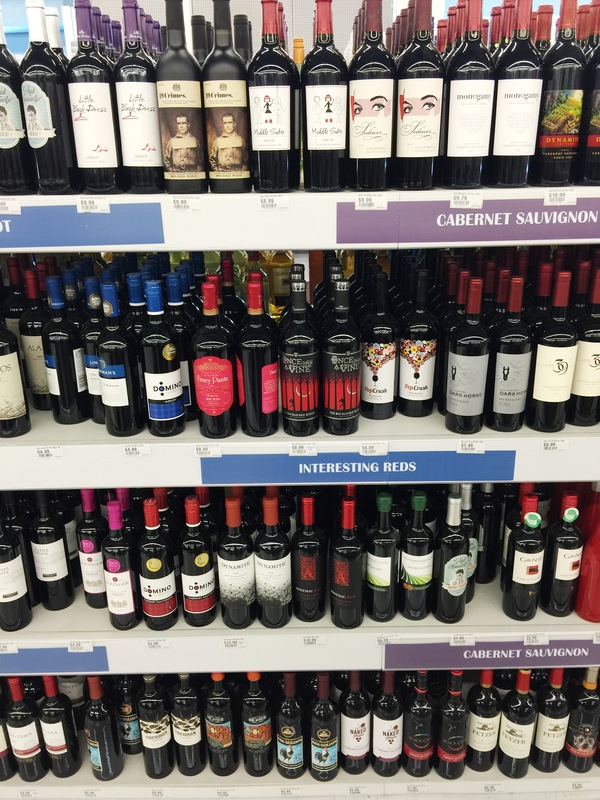 Next, I wanted a festive drink and decided to browse their selection of wine and champagne. 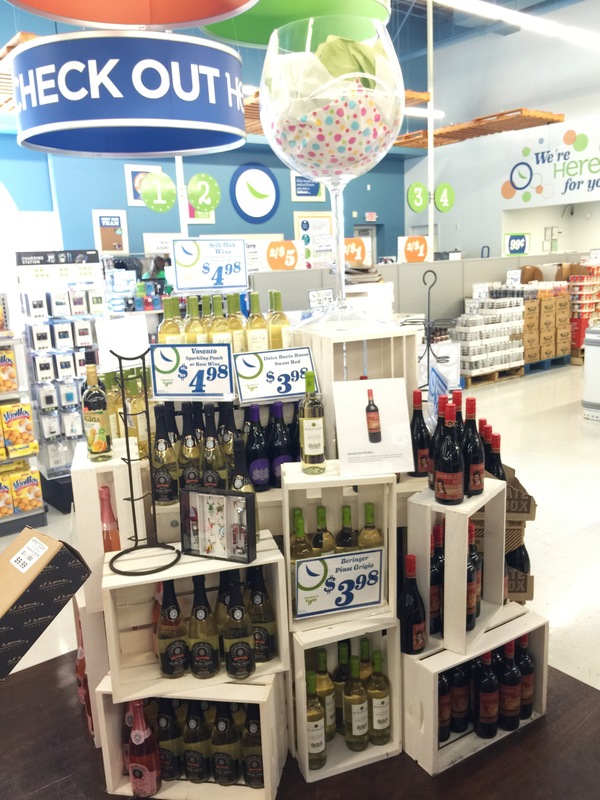 They have a great selection of wines, grouped by type and at great prices. They even carried some wine from local wineries in Augusta, MO. 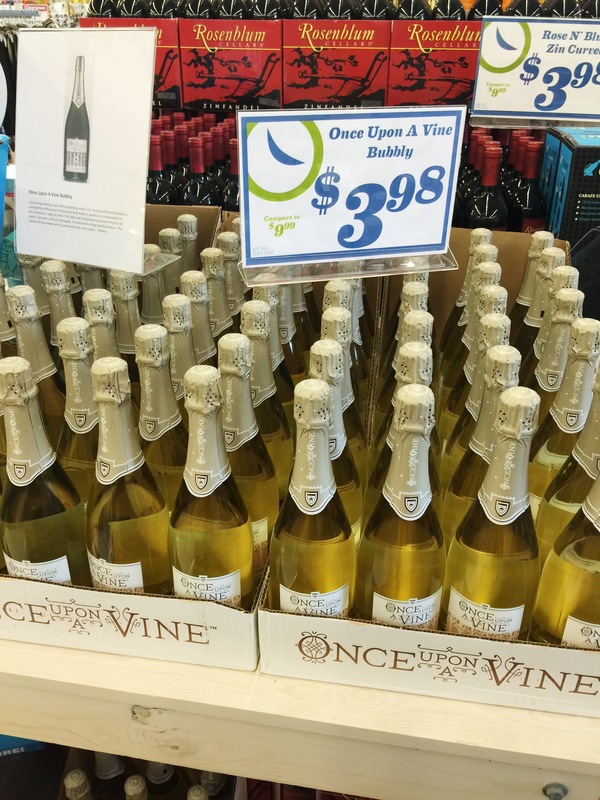 I decided upon a bottle of sparkling wine from Once Upon a Vine. You can’t beat this price! This was my cart loaded up with all of my goodies! 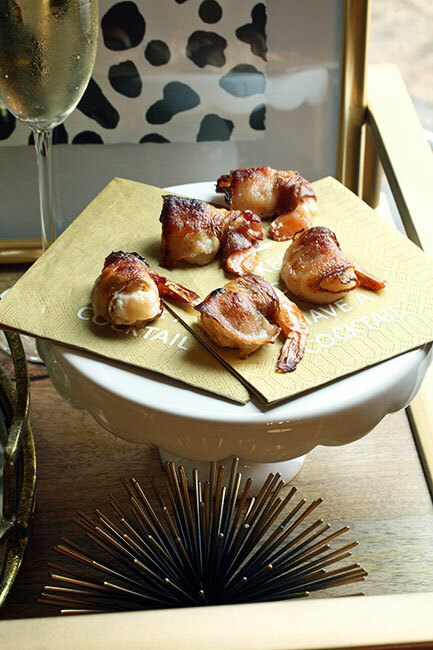 Once I got home, I put the shrimp in the oven and I started decorating my bar cart. I lit up the tree and tied neutral leaves to it to give it a fall look. 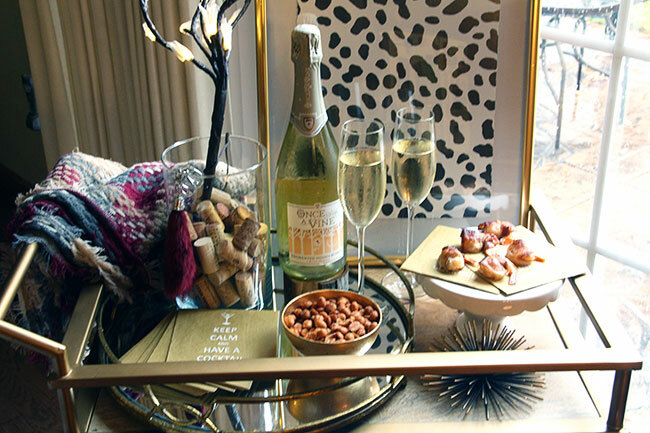 Then, I set out two glasses of champagne, put the honey roasted nuts in the new gold bowl and set the shrimp out after they were done baking. Ta-da! You are now ready to invite another couple over or you can take these treats with you to a holiday gathering. Here is a close up with my macro lens of one of the lights on the tree, isn’t it beautiful? 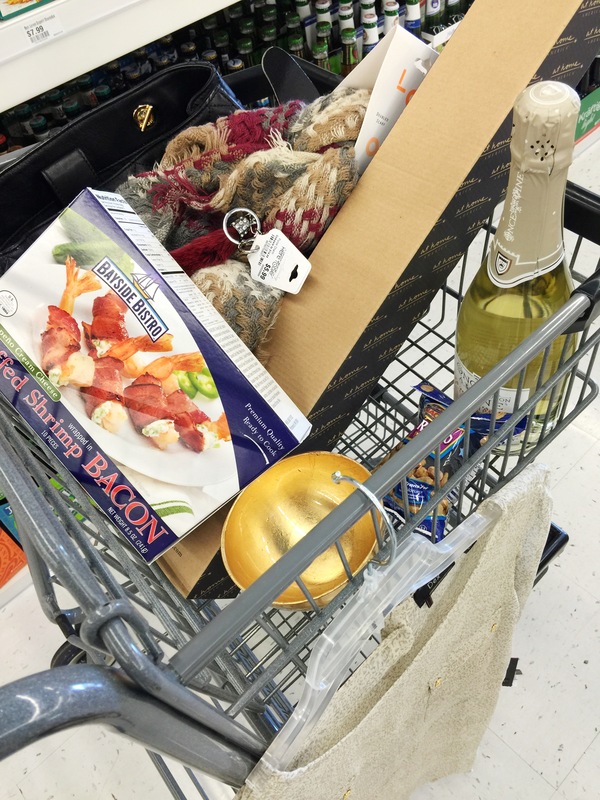 I hope you enjoyed reading about my second shopping trip at Here Today. You can read about my first trip by clicking HERE. 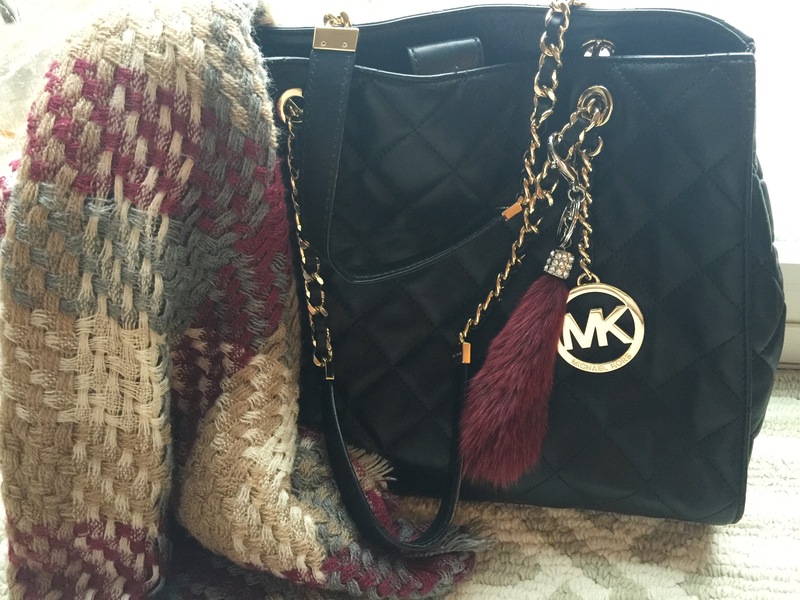 I will be sharing my final shopping trip in December along with a GIVEAWAY! This store is a great place to shop for groceries, candy, storage items, clothes, home decor, holiday items, etc. at low prices. Be sure to check out Here Today if you are looking to save money and to have a rewarding shopping experience.